Bambounou, the young and very talented artist from Paris, discovered by Laurent Garnier and Modeselektor, set to perform at VENT! With a style that freely crossing experimental sounds with straight four-on-the-floor beats, you’re bound to catch the eye of Modeselektor. 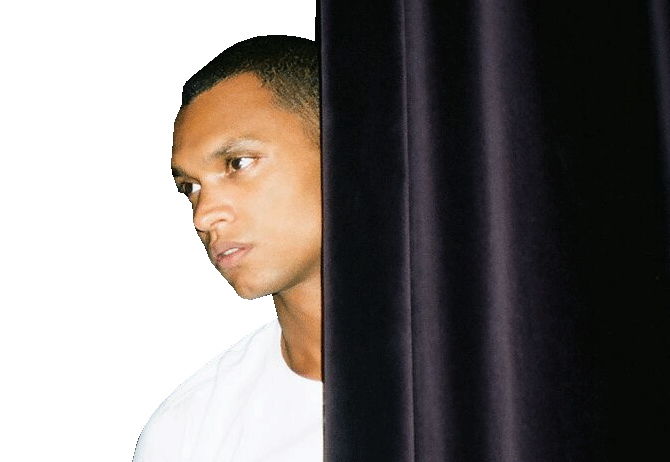 Bambounou broke through releasing 2 albums and 5 EPs on the legendary 50 Weapons print, making him a key player in the Paris scene. Bambounou will be playing at Sawagi Festival on May 5th, to be held at VENT! Indoors or outdoors, Sawagi Festival has been furthering their reach at a vigorous pace as of late, and recently they even started collaborating with #BCTION. Bambounou, a.k.a. Jeremy Guindo, definitely has a distinctive sound, in which he traverse to the vast landscape of his mind and soul as a means for inspiration. Coming from a French-Malian-Polish background has also influenced the originality within his music. He adores astrophysics and dystopian Sci-Fi, which has certainly influenced and has been distilled into his renditions of futuristic UK techno, IDM and tribal sounds. Bambounou’s originality and craftsmanship quickly garnered a lot of attention, and soon followed remix requests from Laurent Garnier, Jessy Lanza, and Sampha, among others. He’s also collaborated with Margaret Dygas and Simo Cell, further showcasing Bambounou’s creative and technical potential. On top of all these experiences, he’s also played at many global venues, like Berghain/Panorama Bar, Concrete, De School, Freerotation, MoMA PS1, Nuits Sonore, and the list goes on. Currently, he is one of the most important artists in the Parisian scene, so come have a one-of-a-kind experience with the uniquely talented, Bambounou!